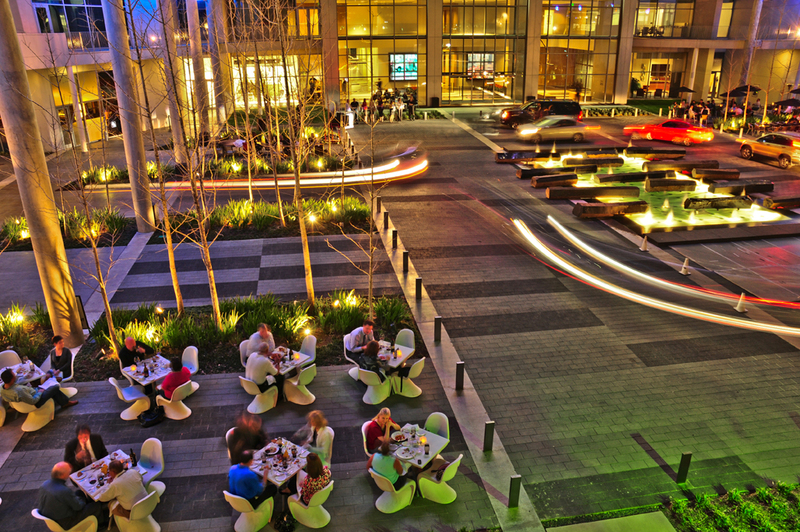 Even in a challenging economy, One Arts Plaza has become the premier address for businesses, restaurants, retail and residents to call home in downtown Dallas. The commercial spaces at the distinct urban development are now 100 percent leased with the most recent signing of CharlieUniformTango (CUT), a full service-post production studio. The organization, which also has an Austin facility, specializes in creative editorial, visual effects, audio mixing, digital production, video and film production and other creative client services. 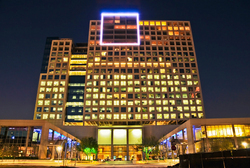 CUT adds to the distinct creative energy and arts that One Arts Plaza and the Dallas Arts District represent. "We are pleased to have CUT as our latest tenant," says Lucy Billingsley, Partner, Billingsley Company, and developer of One Arts Plaza. "They will add an incredible energy and vibe which will further enhance the film, video and arts throughout our area. I am proud of our whole team and congratulate them on leasing all of our commercial space." In addition to CUT, many other prominent organizations have made One Arts Plaza their luxury address. In a move reflective of The Art Community Alliance's (TACA) role as financial supporter of the performing arts, the organization also recently relocated its offices to the lobby floor of One Arts Plaza. TACA's new location places it in the core of the Arts District surrounded by many of the arts organizations it supports. More than a dozen TACA beneficiaries are housed or perform in neighboring facilities. Knoll also recently opened a new Dallas showroom on the ground floor of One Arts Plaza. Knoll has made a commitment to the Dallas architecture and design community with modern furnishings and accessories for the workplace and home for the past 50 years. At nearly 10,000 square feet, it features soaring 18-foot ceilings and will provide enhanced resources to the design community in Dallas, including new product displays for office and residential furnishings, textiles and accessories. Knoll Dallas also received LEED certification from the U.S. Green Building Council for the environmental consciousness of their space. This new certification adds to the green focus One Arts Plaza has made along with other Billingsley Company developments. "These fine organizations have realized the investment we made into the Dallas' Arts District," says Billingsley. "They in turn, have invested in us and realized One Arts Plaza connects the best of the arts and commerce with the new face of urban Dallas." In addition to the remarkable amount of commercial space that has been leased, there are only 17 luxury residential condos that are on the market. Many people are realizing the allure of vertical living amongst the arts and are calling One Arts Plaza home. "One Arts Plaza provides a front row seat to the arts that overlooks your own kingdom," says Billingsley. "People are excited about what's happening here and we would like to share this value and investment into the Dallas Arts District by calling One Arts Plaza home. 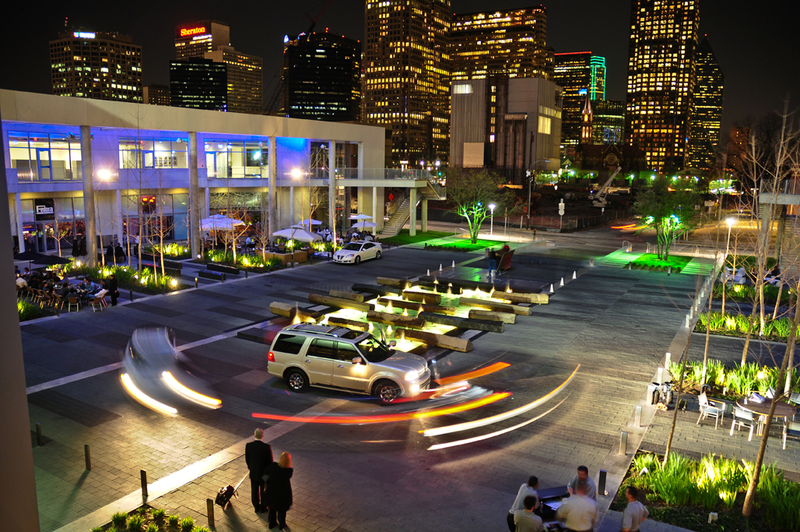 There is nothing more spectacular than having the Dallas Arts District at your doorstep." Please visit http://www.oneartsplaza.com for more information on One Arts Plaza. 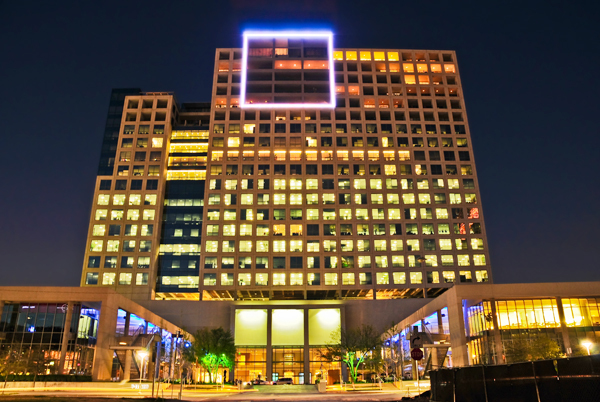 One Arts Plaza, located on the eastern edge of Dallas' emerging Arts District, is a 24-story, $150 million multi-use structure. The first of three buildings on over 10 acres, its prominent location at the eastern end of Flora Street, the area's central axis, makes it the focal point of the entire Arts District. Designed by architect Lionel Morrison and developed by Billingsley Company, One Arts Plaza offers over 20,000 square feet of restaurants, over 500,000 square feet of office space and 61 modern residences, redefining the concept of lifestyle, work and retail in one location.